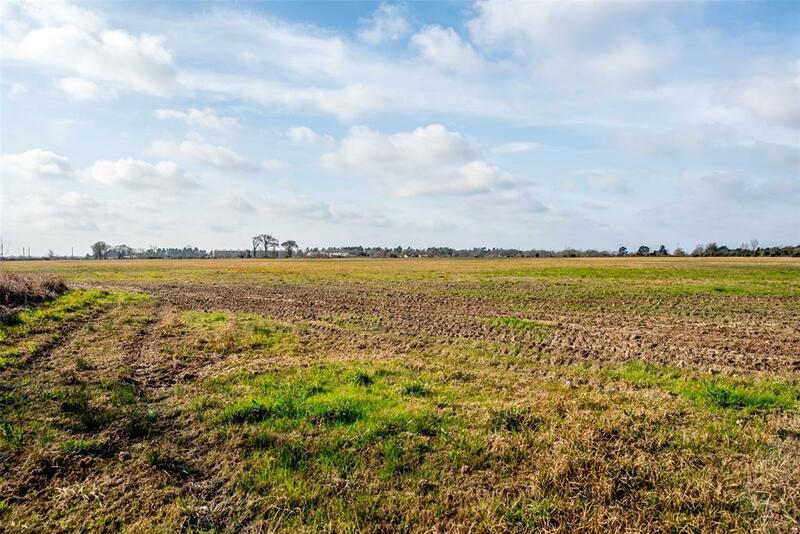 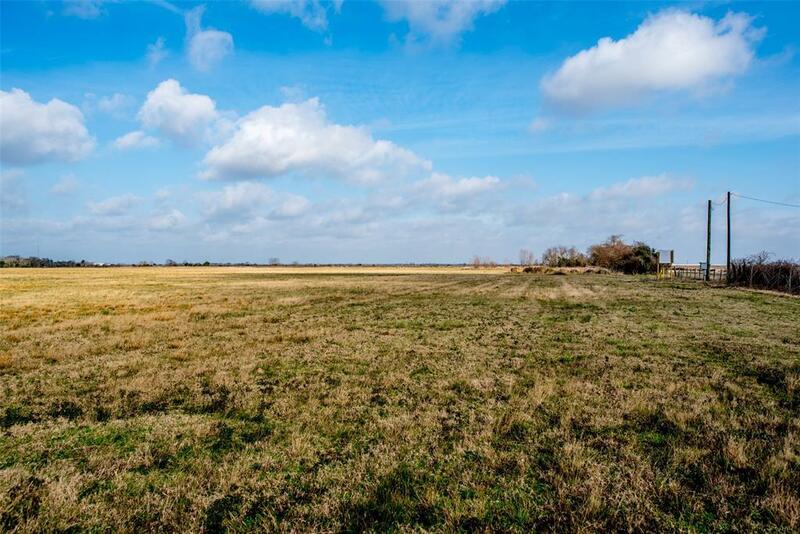 In between Fulshear and Brookshire, right off the main connecting road, this unrestricted property can be used for development and/or private use. 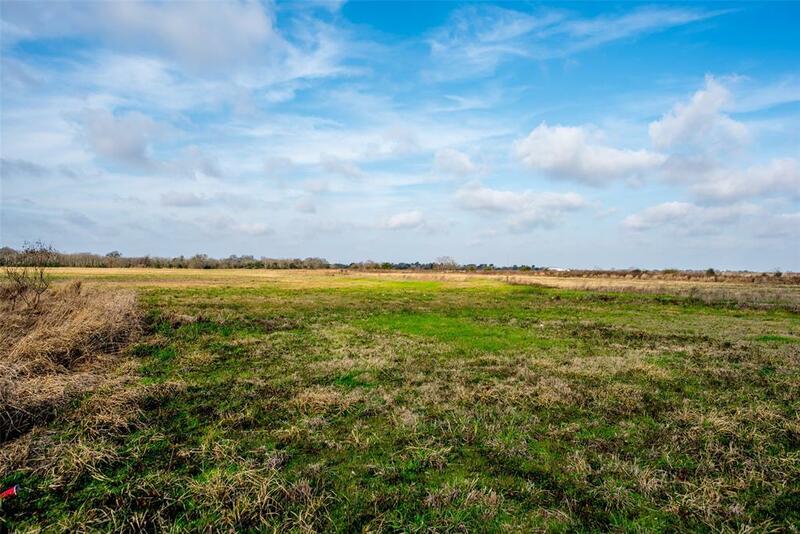 Take advantage of the amazing potential of being near up and coming Fulshear. 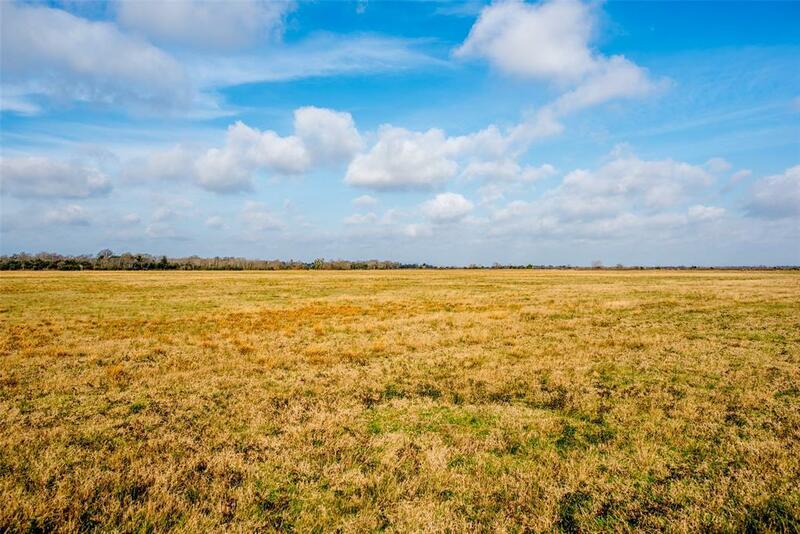 This beautiful 40 acres of cleared land has endless possibilities, from private polo fields to site development to agriculture.